We are suppliers of top quality sugar sticks and sachets, sugar cubes and sweeteners, including Fairtrade products and Lavazza sugar at the lowest possible trade prices. Choose from household name brands and a wide selection of attractive stick and sachet designs, ideal for all self-service areas. 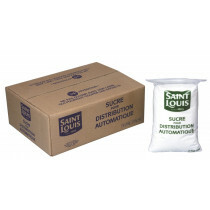 Our range of premium quality sugar sticks and sachets is second to none and is offered here at our famously low prices. If you are looking for Fairtrade sugar sachets and sticks, look no further – ours are amazing value for money and are perfect for all kitchen and self service areas, in-room hotel trays, cafes and diners, and anywhere you need to offer your customers sugar for their tea and coffee. 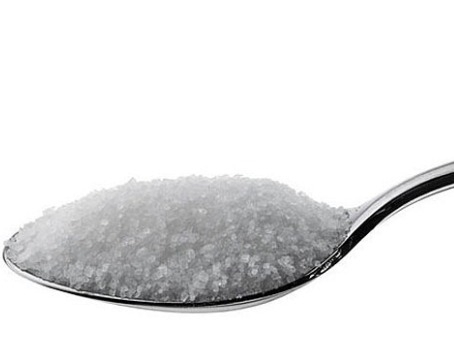 Don’t forget that we also have the same low prices on our sugar cubes, vending sugar and Canderel sweetener, saving you money so you can get on with running your business. All of ours goods are shipped out on a fast courier service that covers the whole of the UK and Ireland. Take a look at our range today and start saving.